Zeppelin is visited by over 3 million customers every year. The shopping centre is an active and lively place with a whole range of versatile shops, services and events. Zeppelin offers free parking to the clients. Zeppelin attracts a wide-range of clientele, thanks to the great volume of population at close range. Owing to its favourable location by the motorway, Zeppelin also attracts customers from more distant regions. As many as every third customer at Zeppelin is a tourist or visitor passing by. At Zeppelin, you can do your shopping for groceries and clothes, and, e.g., do your workout at the gym or visit the hair-dresser's. 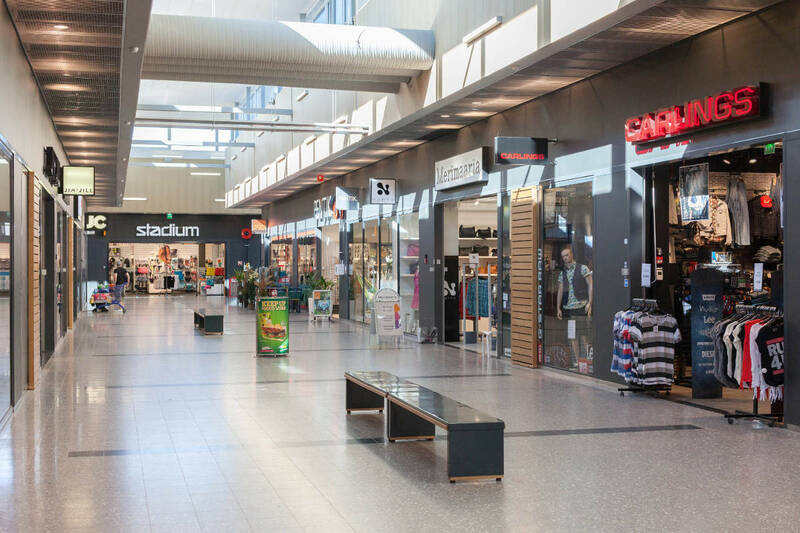 In the shopping centre, you will find a whole range of small boutiques and special stores. The restaurants and cafés will suit all tastes, and different events and activities are arranged in the shopping centre all year round. The main library of Kempele is also located in Zeppelin. 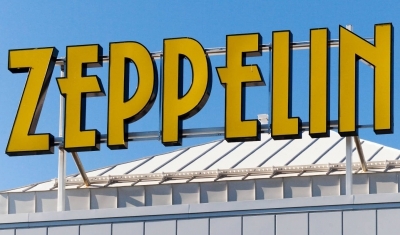 For additional information and opening hours, please refer to Zeppelin home page.